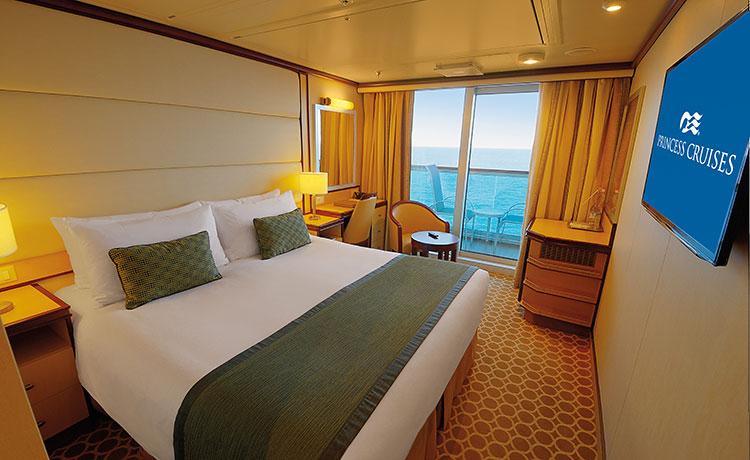 Some staterooms are based on a 'guarantee' stateroom. The exact stateroom grade, number and location on the ship will be allocated at the discretion. No cabin requests permitted on these staterooms. Includes: 12 night cruise with Princess Cruises onboard Regal Princess in an Inside Stateroom, twin share. Additional taxes/fees payable direct: Gratuities are Included. UPGRADE: Upgrade to a Balcony Stateroom from $3419* per person! Your South Pacific cruise deal departs Sydney on board Regal Princess in a Inside cabin. Highlights of your cruise include: Noumea, Dravuni Island, Suva, Savusavu, Lautoka & Sydney. Book your South Pacific cruise deal today and experience South Pacific cruising for yourself! Cruise deal on sale until 31 July 2019, unless sold out prior. You must book in store and have paid a deposit, or in full where deal requires payment in full, prior to close of business on sales end date. Prices are per person, and are based on Twin occupancy in Inside cabin unless otherwise specified. Prices are correct at time of publication to the web, but are subject to change without notice, and can be withdrawn or varied without notice. All pricing is subject to availability. Prices do not include local gratuities unless stated otherwise. Airfares are not included unless stated otherwise. We reserve the right to correct any errors or omissions. Stopovers and alternative routes may incur additional costs. All prices are based on payment by cash or eftpos only. Any bonus inclusions, additional nights or special offers are already included in the advertised price. Blackout dates and seasonal surcharges may apply depending on date of travel. Travel Insurance may be compulsory for some cruises please check with your consultant. Airfares are additional. 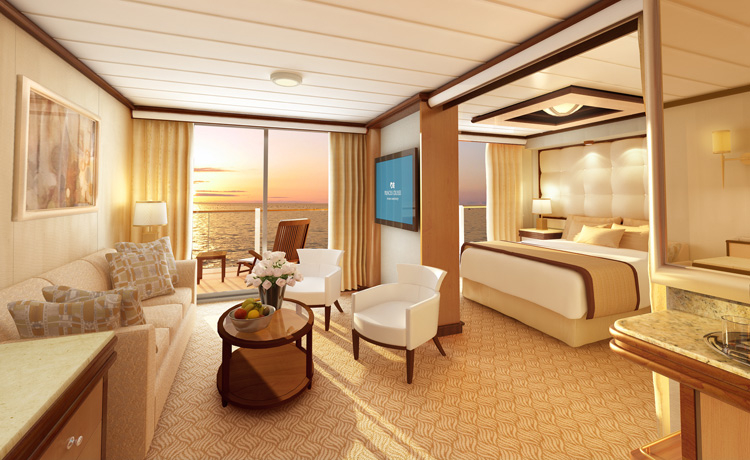 Some staterooms are based on a 'guarantee' stateroom. The exact stateroom grade, number and location on the ship will be allocated at the discretion. No cabin requests permitted on these staterooms. Some staterooms have obstructed views..
4 night cruise sailing from Auckland aboard the Regal Princess. Cheap 4 Night New Zealand Cruise with Princess Cruises. 7 night cruise sailing from Fort Lauderdale aboard the Regal Princess. 5 night cruise sailing from New York aboard the Regal Princess.